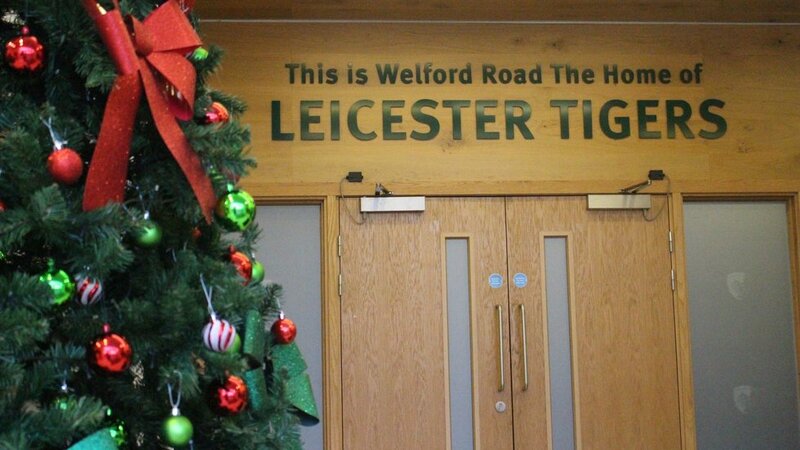 Matchdays, parties and 12 incredible gifts…we’ve got plenty in store for fans at Welford Road this December. The club kicks off the festive season on Saturday, December 1 with our opening Christmas Party Night as more than 6,000 fans, colleagues, friends and family join us throughout the month. Running until Friday, December 21, there will be live music, festive food and entertainment for groups and companies to enjoy. There’s still a few spaces, so hit the link below to book a date that suits you. As it’s the season of goodwill, we’re giving 12 lucky Tigers fans the chance to win a prize a day with 12 days of Tigers. Anyone who has bought a match ticket for Tigers European fixture against Racing 92 (Sunday, December 16) will be automatically entered into our daily draw running from December 4 – 15. 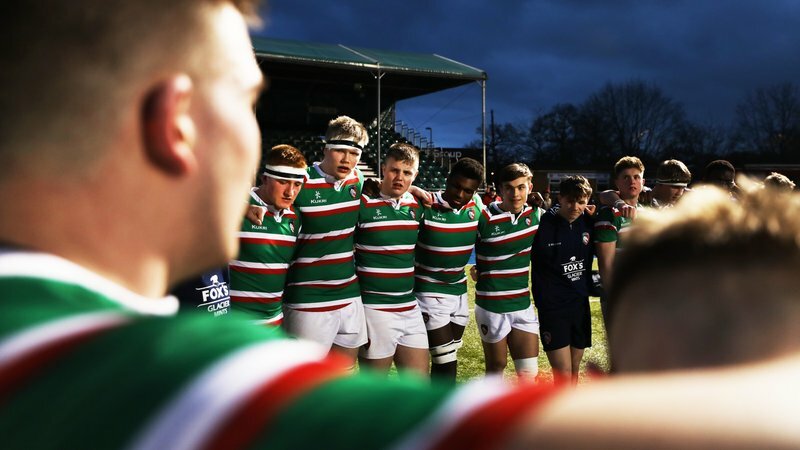 Fans can win a host of hospitality experiences, ticket upgrades, exclusive invites and topping the bill is the chance to watch and meet the Tigers first team the day before matchday (Saturday, December 15) as they take part in their team run at Welford Road. The only way to be in with a chance is to have your Racing 92 match ticket. Season ticket holders are automatically included. See all of our prizes and details by clicking here and grab your match ticket below. Why not try a Christmas party with a difference this December with the club’s Pacific Islands Christmas Party on Tuesday, December 18. With tickets at just £35, this includes a special Polynesian inspired buffet, entertainment and you’ll also be joined by Tigers stars who hail from the Pacific Islands region. 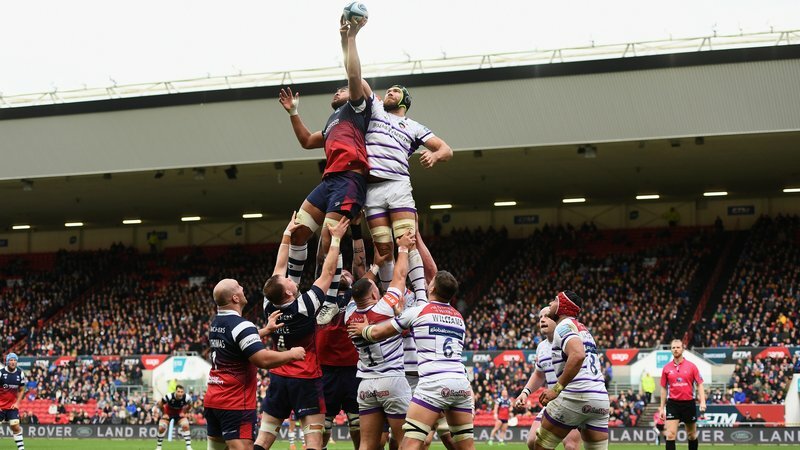 Visit the link below to find out more or contact the Tigers Ticket Office on 0116 319 8888 (option 2). 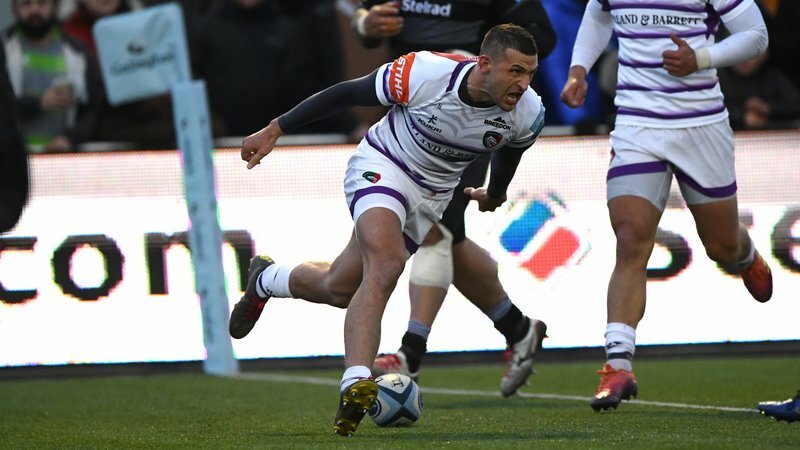 Tigers have two festive fixtures this December kicking off with the return of European rugby to Welford Road against Racing 92 (Sunday, December 16). We’ll be celebrating our Christmas-themed matchday with activities, food and entertainment for fans before and after the match. What’s more, kids can join in for just £1 with our ‘kids for a quid’ offer’ as well as a free ticket for every season ticket holder.